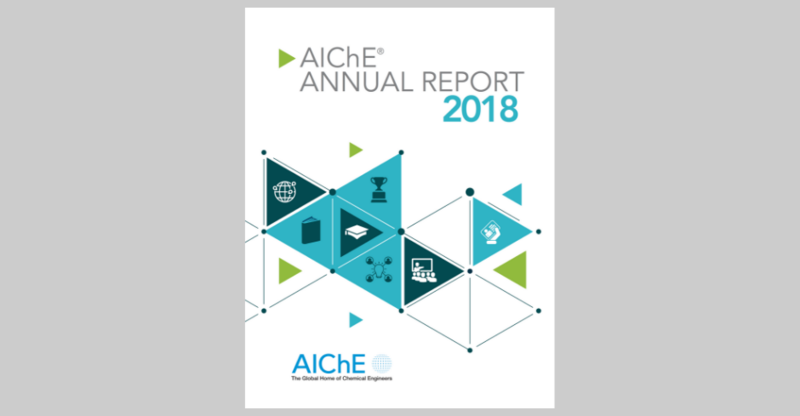 Get a snapshot view of AIChE's accomplishments and progress in 2018, including marking its 110th anniversary. This milestone provided us with an opportunity to reflect on how the Institute has grown and evolved. Over the past decade, AIChE followed a plan that enabled us to nearly triple revenue and double net assets. As described in this report, the Institute has created value for our members, the profession, and society, in line with our vision. See a progress report on conferences and events, including the global expansion of Chem-E-Car Competitions®, updates on awards, finances, industry technology groups, technical entities, and the AIChE Foundation.